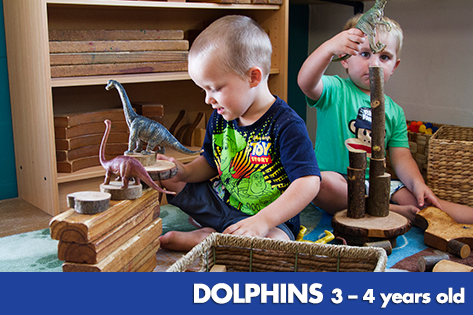 The ‘Sharks’ Room is our Queensland Government accredited kindergarten program and it provides the perfect starting point for preparing your child for school. 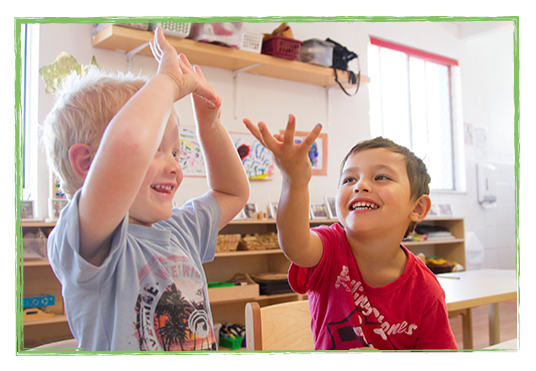 The room is run by two university qualified early childhood kindergarten teachers who plan and implement an engaging play-based program that promotes learning and supports each child’s development. 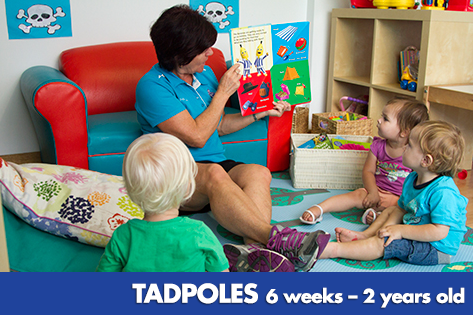 Our teachers aim to ensure that your child has developed positive self-esteem, confidence, independence and a love of learning through kindergarten before they begin the transition to formal schooling. 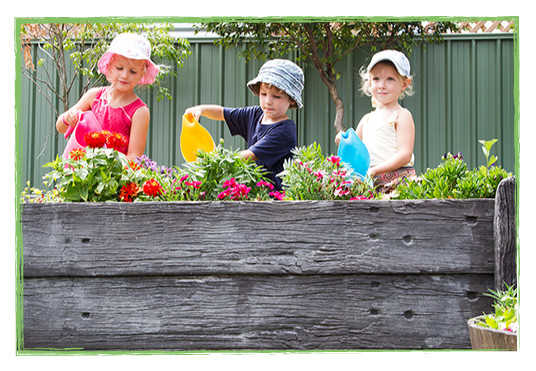 Our kindergarten program aligns with the Queensland Kindergarten Learning Guidelines, which aims to maximise learning outcomes for all children in kindergarten and provides teachers with a framework for planning and monitoring children’s learning and progress. The Guidelines build on the national Early Years Learning Framework, and is essentially the same curriculum implemented in all accredited kindergartens, C&K’s and Pre-Prep programs. 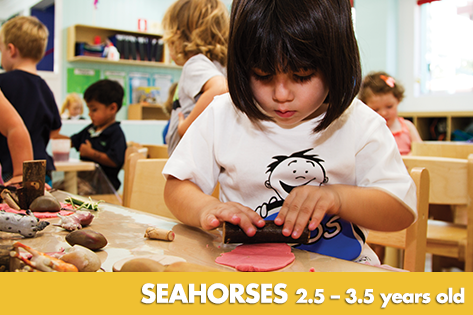 The Shark’s kindergarten program promotes active learning, through a play-based curriculum that supports children’s learning in a variety of ways. 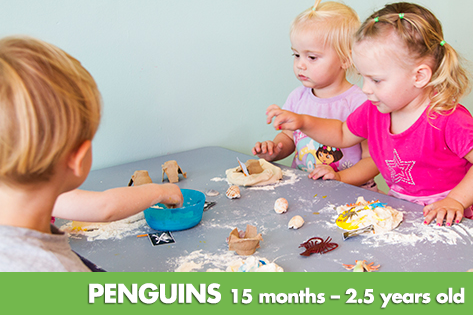 Our play-based environment is carefully planned and organised to promote learning and help children progress. 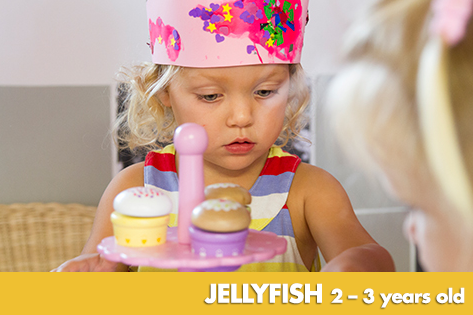 During play, the teachers are able to get a better understanding of the children’s interests and abilities and can help them explore and build on their ideas and strengths. Our kindergarten room boasts the inclusion of an electronic SMART board, which is used daily to help teach and reinforce a range of literacy and numeracy concepts. Many Prep classrooms now have SMART boards, as they are a fun and engaging way to help children learn. The children also have access to computers with developmentally appropriate software, which are used to support and enhance their learning. Throughout the year each child’s progress is monitored, documented and assessed. At the end of the year families are provided with a Transition Statement that summarises your child’s learning across the Kindergarten Year. 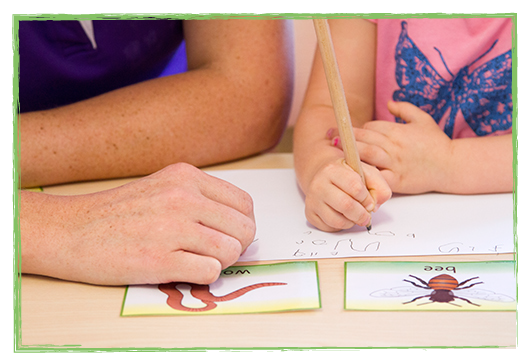 The Transition Statement is created by our Early Childhood Teacher and is used to share information with Prep teachers regarding your child’s strengths, motivations, interests and learning dispositions. These statements belong to you and your child. You may choose to pass on a copy of the statement to Prep teachers as part of your child’s transition to school.